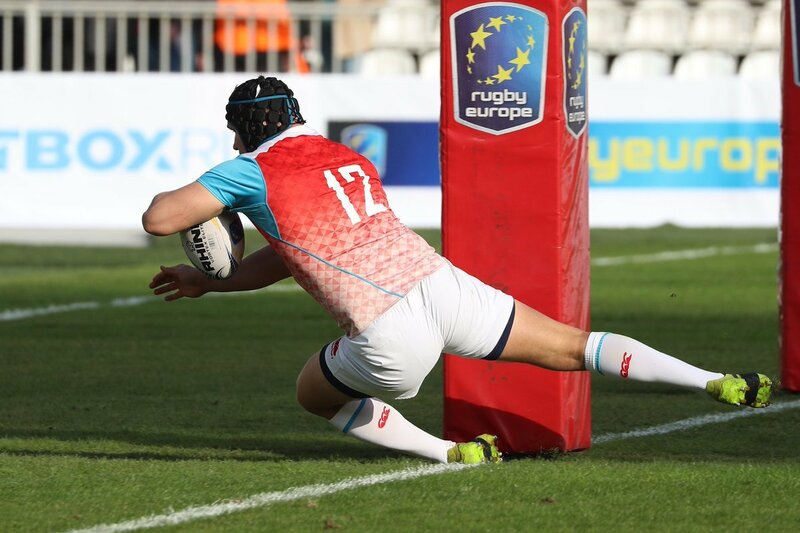 The crucial World Cup Rugby qualifying match will played between Spain and Belgium in a few weeks, with the situation set to get more interesting by the appointment of Romanian refereeing team. The Spanish Federation has warned Rugby Europe about appointing a Romanian referee for this important game, though ironically, the President of Rugby Europe is a Romanian. The assistant referees were also Romanians. The outcome of the match will be crucial for both Spain and Romainia. If Spain win they will advance to the World Cup Championship in 2019, but if they lose then Romaina would qualify for the World Cup finals instead. The World Rugby, the governing body of the game, is not letting this matter loose. It does not interfere with the appointment of the match officials for the Rugby Europe Championship qualifiers. This duty is of course of the Rugby Europe. But, they have got in touch with the Rugby Europe to ask whether it was appropriate. Santiago Santos, the coach of Spain, criticized the appointment of a Romanian referee. Rugby Europe had made a statement saying that the appointments of the officials were made well before the Rugby Europe Championship. This was given a thumbs-up during the tournament based on the referee’s performances.